Inside a sparsely populated Pittodrie, the early action lacked fluency from both sides, although the Inverness side forced the first corner in the twelfth minute, with Wilson’s inswinger leading to a chance for Bayne, who could only fire over from 6 yards with his back to goal. The response from the Tangerines was quick to come, with Jason Scotland fouled on the edge of the box. Wilson took the free-kick, but fired just over the bar with Brown beaten. 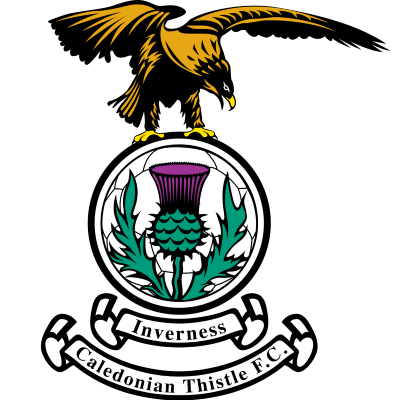 Inverness were enjoying some dominance down their left, and almost created the breakthrough when Hart ran into the left channel to shoot across Jarvie, the goalkeeper managing to parry, with McCracken clearing from the onrushing Bayne. Much of United’s play was outside the penalty area, and some good touches from Wilson and Scotland aside, found difficulty creating anything, until a powerful drive wide from McInnes went just over the bar. The captain’s effort seemed to spur on the visitors, and in 34 minutes, Tokely cheaply surrendered possession to McIntyre 18 yards out. The striker stepped away from his defender and cracked a shot off the far post from the left angle. Robson was booked for appealing over-vociferously against the referee’s decision not to award a free-kick from the rebound. Grant Brebner was the next player to try his luck from distance, firing wide from 20 yards after collecting a pass from Dodds. The Tangerines certainly finished the first half the stronger side, and Tokely picked up the second booking of the match in 42 minutes, after fouling Jason Scotland inside the United half, then appearing to kick the ball in the direction of Robson after the decision went against him. Caley Thistle again started the brighter in the second half, and from an early corner on the right, McBain flighted in a superb ball which evaded everyone, with Barry Wilson unable to stick a foot out under the challenge of McInnes. The breakthrough wasn’t far away, however, and United fell behind on 49 minutes. Duncan’s through ball found McBain, who ran through the left channel and shot. Jarvie managed to stick an arm out to parry, but Juanjo timed his run perfectly to net the rebound from 6 yards. United continued to struggle after the goal, and Wilson’s free kick in the 53rd minute cannoned back off the post. 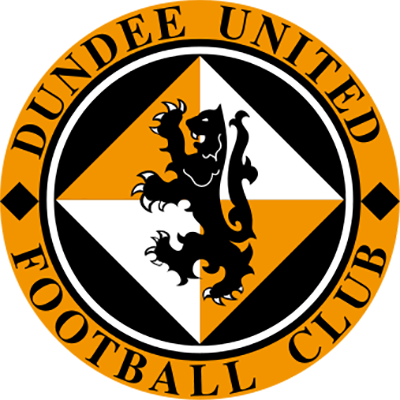 Dundee United made the first substitution after 57 minutes, replacing Dodds with Karim Kerkar. Five minutes after the change, United levelled the scoreline. In their first concerted attack of the second half, the ball was played wide right, and Wilson touched the ball nicely inside to McIntyre. The big forward took a touch, and curled a brilliant shot into the bottom left hand corner, a finish similar to his strike at Tannadice against the same opposition earlier in the season. The hosts were reduced to ten men in the 67th minute. 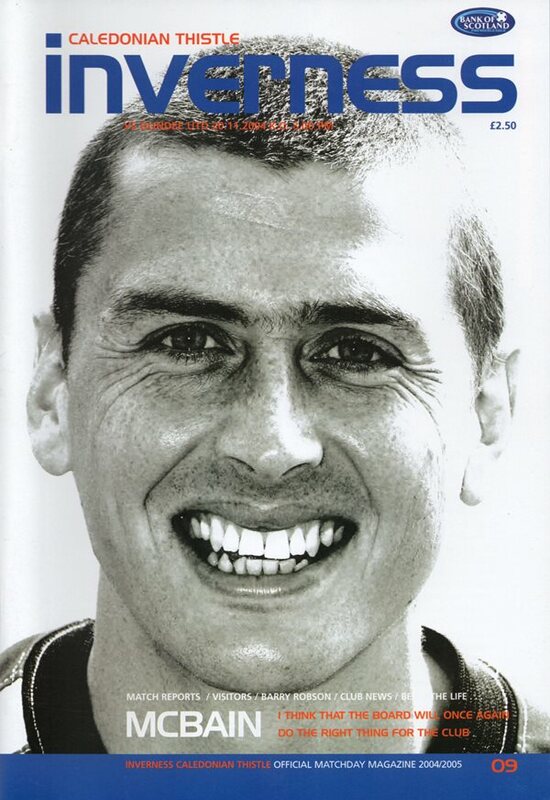 Jarvie’s throw out stretched McInnes, and the United captain lunged to touch the ball beyond the challenge of Tokely, who was late, and was shown a second yellow on his 300th career appearance for the side. Further substitutions came for both sides, United replacing Scotland and Robson with Samuel and Grady, and Inverness bringing on Liam Fox for Barry Wilson. United worked some good opportunities in the closing twenty minutes to claim the victory, but poor finishing was to cost them. Robson volleyed over from 14 yards in the 68th minute, and in a four-minute spell inside the closing ten minutes, all the Tangerines’ substitutes had chances to score. The initial chance came after a good solo run from Collin Samuel, but the striker snatched at the shot, and struck the side netting with only the goalkeeper to beat. Two minutes later, a deep cross from the left was met by a good leap from Grady, but Brown was able to tip over. Kerkar was next to show some silky footwork, evading two challenges and finding himself clear on goal, but his shot was wild and only endangered the empty seats in the Richard Donald Stand. Samuel again had a chance with four minutes to go, but Munro did extremely well to get back to block the striker’s shot from six yards. The finishing touch wasn’t to come for the Tangerines, and the game could have had a nasty sting in the tail for Ian McCall’s side, with Juanjo shooting wide of goal inside injury time.